The Village Holiday resort is in the heart of the Hula Valley, close to the edge of the Jordan River, near Kibbutz Sde Nehemia, High Galilee. 72 suites equipped with luxurious hot tub and highest quality accessories specifically. Good value for money. 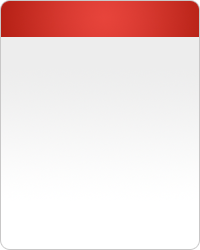 Missing face towel. Hotels Metailim offer travelers to the north very comfortable guest rooms designed for families or young couple who come for travel in the North of Israel & want to enjoy the hiking trails and attractions in the environment, and want a place to sleep on their vacation. Hotel chain Metailim offering three country tourism hotels, all located in the green nature of the northern Israel. 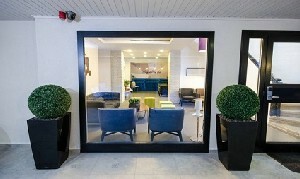 Travelers can book hotels room's apartments for couples or family accommodation studio apartments. Hotel Metailim Ayalon which is located in Kibbutz Ayalon in the Western Galilee, among a grove of redwoods and oak Galilee atmosphere, hotel travelers Ayalon have 28 rooms including studio rooms for occupancy until a couple with two children, holiday apartments suitable for families. Nicely decorated rooms include Coffee or kitchenette. Instead of a dining room where breakfast is served. 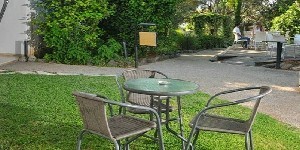 Hotel Gesher Haziv is located in Kibbutz Gesher Haziv. The Kibbutz located near the Mediterranean coast. The Hotel's rooms for up to a couple + child, studio apartments, suitable for couples +3 and family holiday apartments accommodation for a pair + 6 children. All rooms kitchenette with fridge, electric kettle, microwave and coffee. 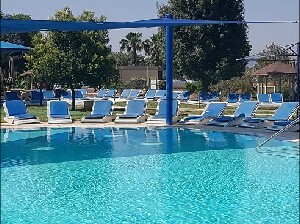 Kibbutz swimming, pool opens in season, entrance for hotel guests free of charge The hotel is near Nahariya to Montfort Castle and the Old City of Acre and more. seating areas with barbecue grills. It also has a dining room where breakfast is served. 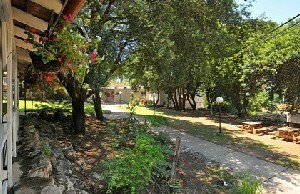 The hotel is a short distance from the Hula Valley Rosh Pina and Safed, Elk River, Forest shot Manara cliff, and more. The ski resort of Mount Hermon is a 40 min.